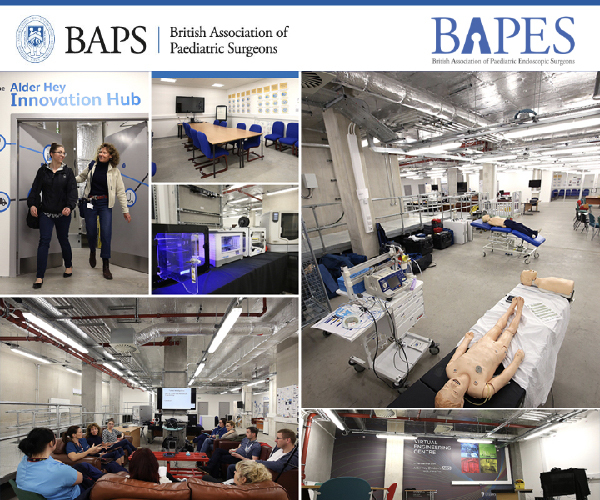 The registration for the trainees day of the 17th of July is free for BAPS & BAPES members, if registered by the 1st of July. Registration after that date will incur a £35 charge. If you book by the 1st of July as a free registrant and do not attend the day, without a good reason, you will be liable to pay £35.